Popular event compere and on-air-personality, Ik Osakioduwa, is truly elated as God has guided his home and enable him to scale through the huddles that comes with marriage and they have been waxing stronger by the day. 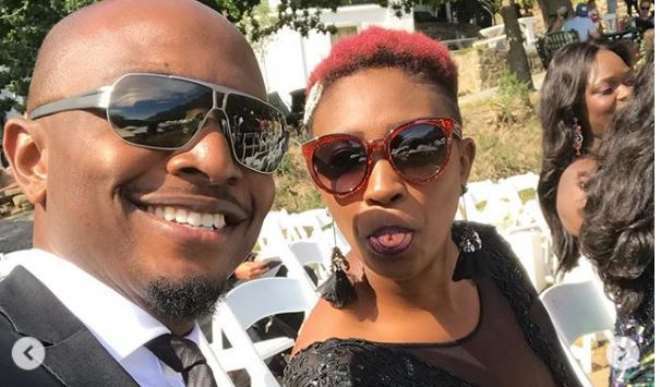 It’s about 10years since the two love birds accepted to spend the rest of their lives together and they can boldly say they have not regretted making the decision. IK is filled with joy to celebrate his 10th year wedding anniversary with his pretty wife and he’s got some messages for her.